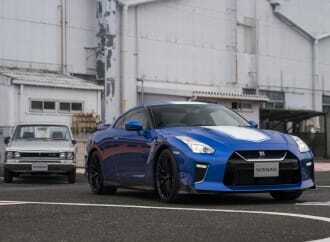 In terms of design and driving dynamics, it’s able to hang with the best from Japan. 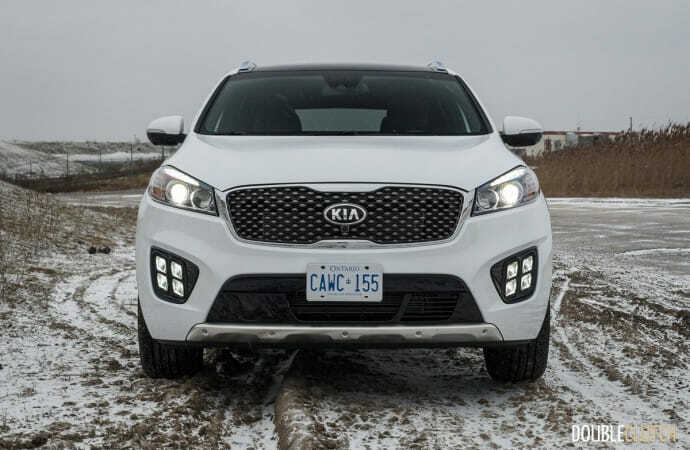 For the last couple decades, Kia has made significant inroads in terms of becoming a significant player in the Canadian automotive market. 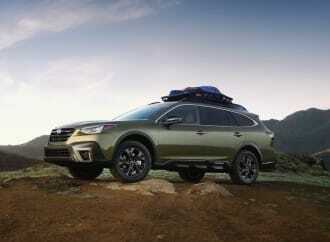 While their earlier offerings were almost direct imports of international models that didn’t quite fit in as well as they should have, their situation today caters very well to the North American car buying market. 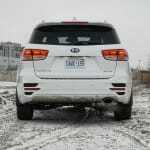 With reliability, build quality, and refinement improving with every model, Kia is doing wonderful things, which is exactly what they’re going to need to do to shed their “cheap but mediocre” reputation. 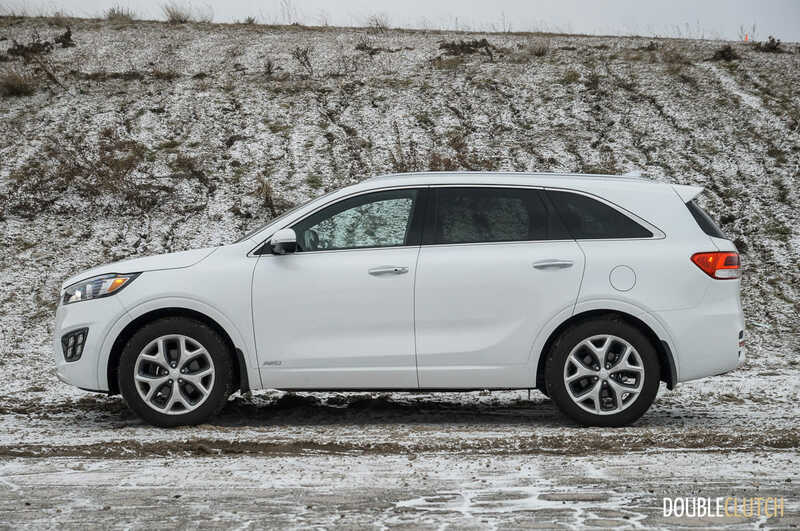 Case in point, the 2017 Kia Sorento SX+ V6 was a very pleasant surprise during its week on test. 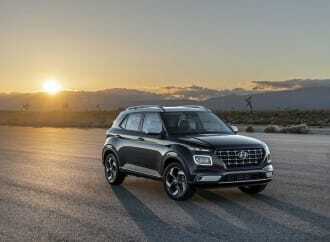 Not only can the Korean mid-size crossover do battle with the big boys at Honda and Toyota, it can win the fight in a series of areas. There are no less than ten trim levels for the Sorento, starting at $27,695 for a five-passenger, LX front-wheel drive model powered by a 2.4-litre four cylinder engine. 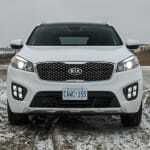 The vehicle that Kia Canada offered for testing, however, is the top dog at the opposite end of the spectrum. 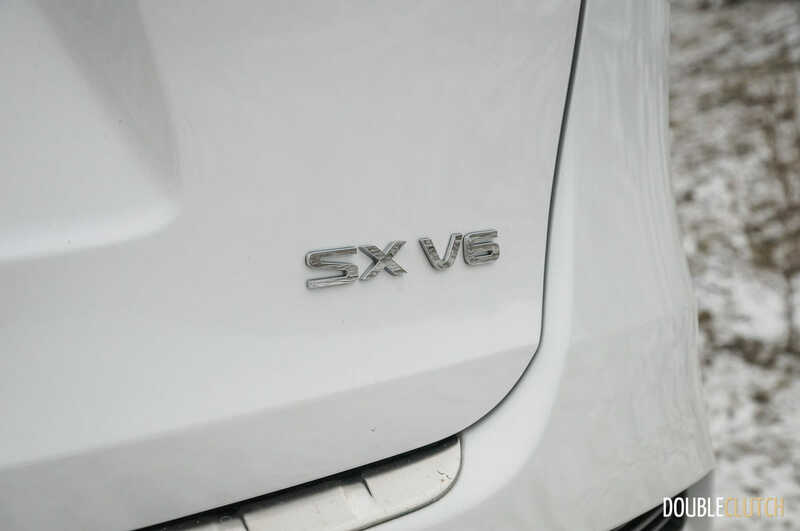 The SX+ V6 tested rang in at $47,295, which is right in line with the Honda Pilot EX-L Navi (reviewed here) and undercuts the top Touring trim by several thousand dollars. 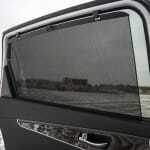 It’s also about a thousand dollars cheaper than the Toyota Highlander Limited. 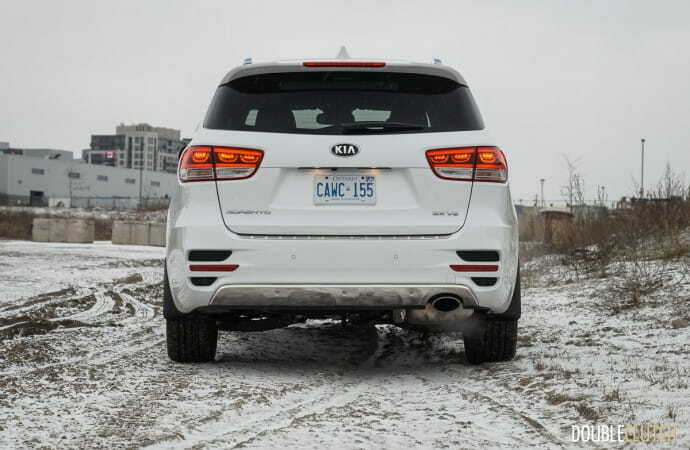 The Kia wins the value proposition here, since all three mid-size crossover SUVs have similar capabilities and equipment levels. 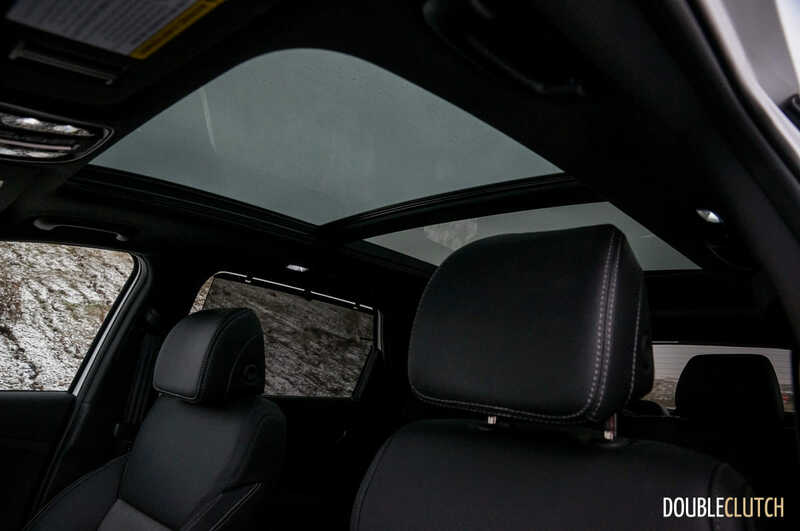 Among the things that the SX+ gets are 19-inch alloy wheels, HID directionally adaptive headlights, panoramic sunroof, Infinity premium audio, adaptive cruise control, lane departure warning, forward collision warning, power liftgate, premium Nappa leather seats, and a 360-degree camera system. The only thing missing is a rear seat entertainment system, which is not available under any trim (that’s what tablets are for!). Even as a great value, there’s not always a free lunch however, and one of the Sorento’s main differences could be both a boon and a curse. 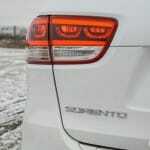 Compared to its Japanese archrivals, the Sorento is noticeably smaller – it’s 181 millimetres (7.1 inches) shorter in length compared to the Pilot, and 130 millimetres (5.1 inches) shorter than the Highlander (reviewed here). On the plus side, this makes it a little more maneuverable around town, especially with its 360-degree camera system. 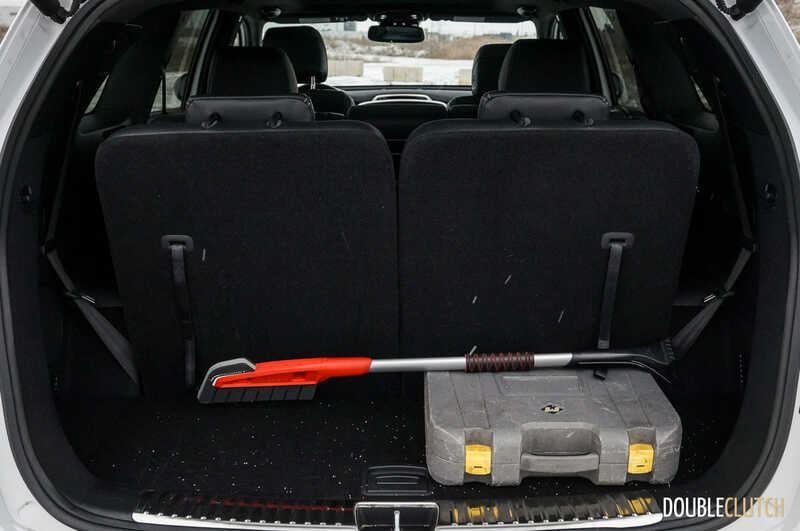 Additionally, cargo and third row space suffers, with the Pilot and Highlander enjoying 200 and 100-litre volume advantages, respectively. For buyers, it’ll depend on their needs as to which scenario is better. Thankfully, first and second row legroom are excellent, and the Sorento was a great road trip mule for three of the DoubleClutch.ca Magazine editorial team and the 1,100 kilometres between Toronto and Montreal. Second row passengers were able to stretch out in just about all directions, and those up front didn’t have any complaints either. 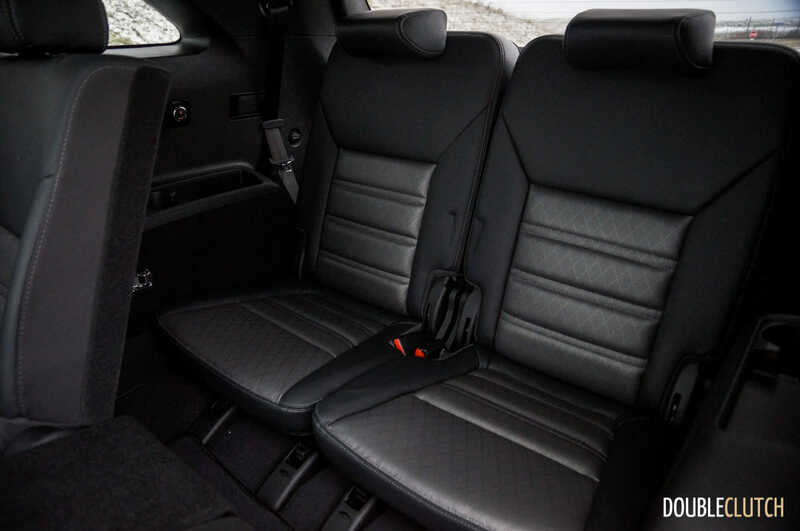 Bladder capacity was the main limiting factor on the road – other than that, long stints ended up working out very well, and the premium Nappa leather seats made the experience more supple and luxurious. Under the hood of all three-row, seven-passenger Sorentos is the 3.3-litre V6 workhorse that’s been seen in many Kia products over the last decade. 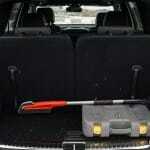 It’s received updates over time in iterative form, and the latest version features direct fuel injection. 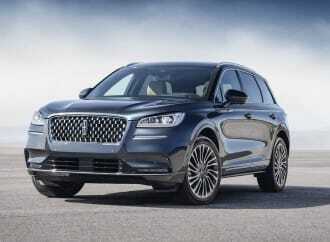 Power output is 290 horsepower at 6,400 rpm, and peak torque is 252 lb-ft at 5,300 rpm. 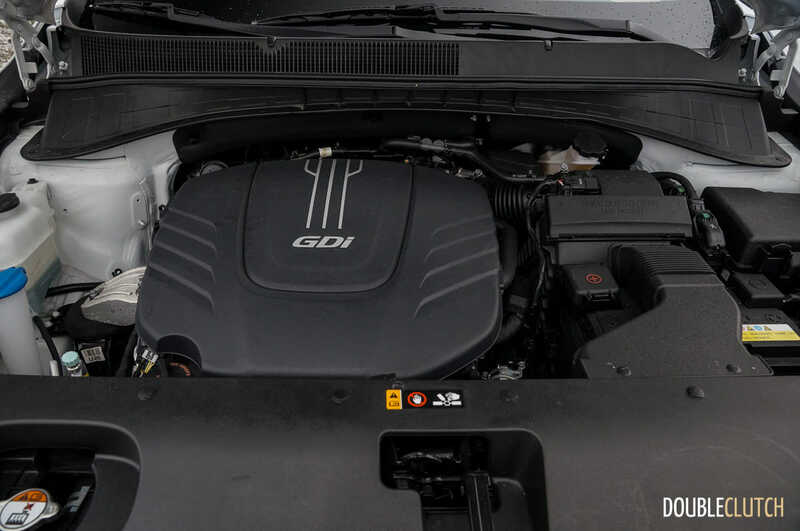 This helps to move the Kia along with relative authority, but it takes a little bit more throttle and revs thanks to a little bit of a deficit in low-end torque. Even so, the V6 sings up to its 6,500 rpm indicated redline with high levels of refinement and a sweet and smooth exhaust note – there’s no sense of struggle here. 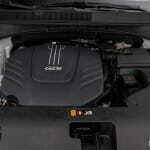 Power delivery could be described as a more mature, less gruff version of the Chrysler Pentastar 3.6-litre V6. Between the engine and the pavement, the Sorento gets a six-speed automatic transmission that provides fast and smooth shifts under all operating conditions. 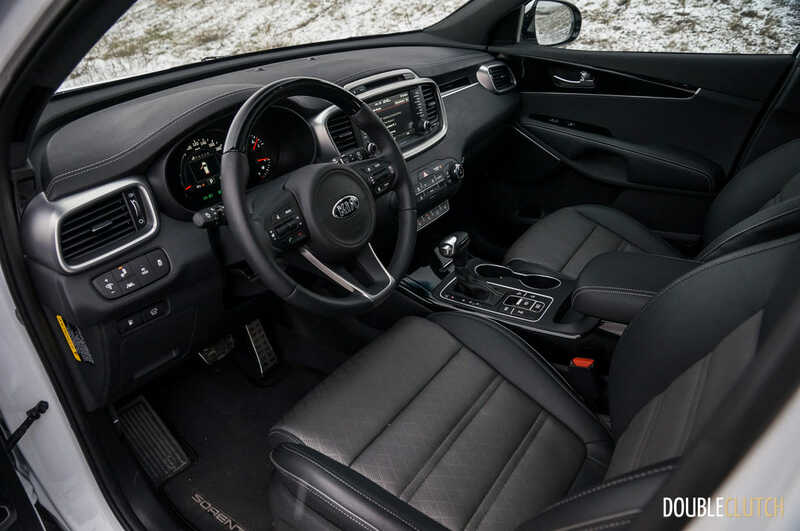 While Highlander now gets an eight-speed and Pilot Touring gets a nine-speed (six-speed in lower trims), the Kia doesn’t suffer too much with a fewer number of ratios. 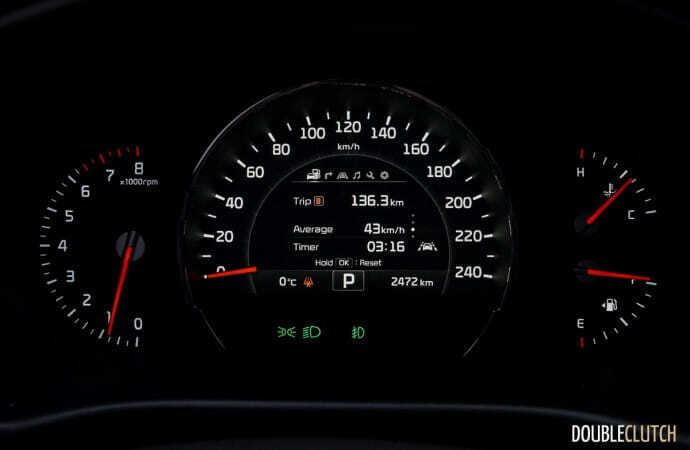 They’ll certainly assist in acceleration and make up for the low-end torque issue, but there is at least a little bit to be said about reduced complexity aiding in long-term reliability – the actual outcome will remain to be seen. The next link in the powertrain is Kia’s Dynamax all-wheel drive system. 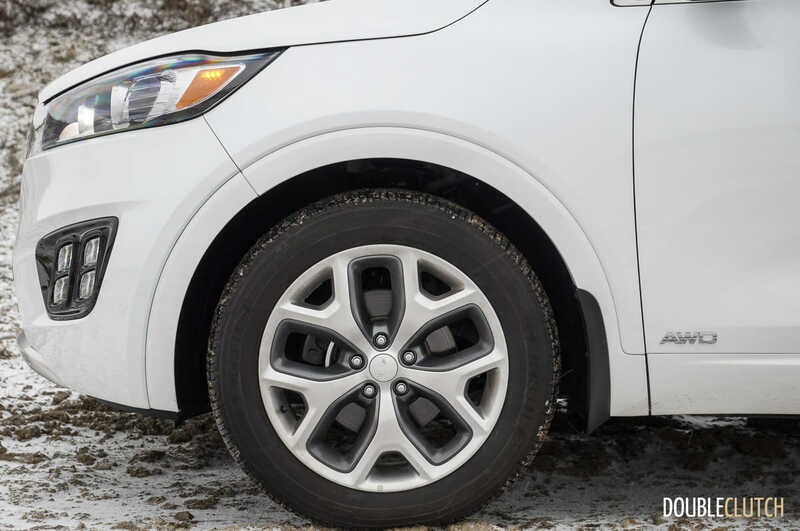 Designed and built in conjunction with Canadian company Magna (but assembled in Korea), Dynamax can route power between the front and rear wheels seamlessly in the event of a loss of traction. There’s also a button near the shifter that locks power output to 50/50 front and rear, which is useful for when the going gets tough. 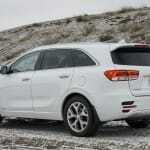 All told, the Sorento SX+ AWD is rated for 14.0 L/100km in the city, and 10.1 L/100km on the highway. Curiously, this is noticeably worse than lower trim V6 Sorentos, which are rated for 13.2 L/100km city and 9.3 L/100km highway. Even in colder winter weather, observed numbers revealed results closer to that base models, with an average of 9.6 L/100km during the Toronto-Montreal road trip. The Kia accepts 71 litres of fuel – regular octane is acceptable. 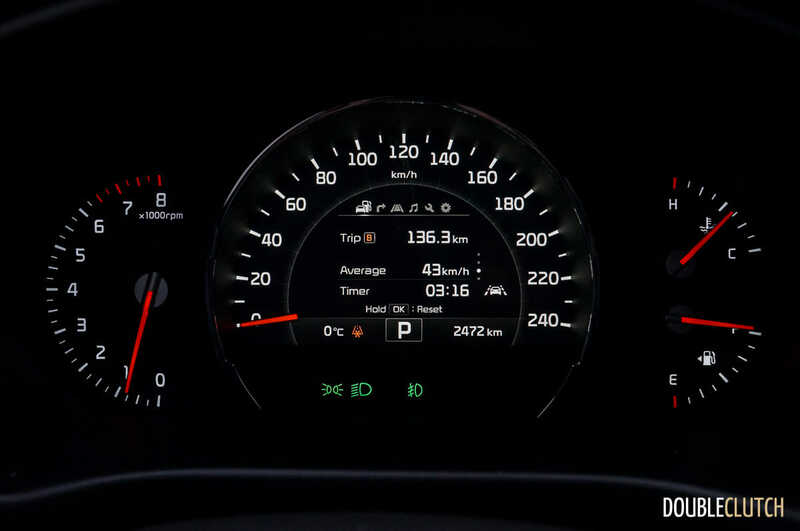 With mostly highway driving with the flow of traffic and a bit of time in the city, fuel consumption was only marginally worse than what would be expected out of the economy-king Pilot (when equipped with the nine-speed transmission). 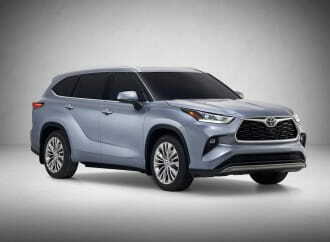 It would also be better than the 2.5-litre turbocharged four in the Mazda CX-9, which struggled to get anywhere near below 10.0 L/100km highway during a test in fall of 2016. In the area of ride and handling, the Sorento also did well, and felt at least a little bit lighter on its feet than its 1,970 kg (4,343 lb) curb weight suggested. 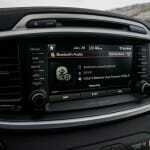 Steering input was light but accurate, and the cabin was extremely quiet on the highway. Wind noise was kept to a minimum, and ride quality was a bit better than its Japanese rivals. 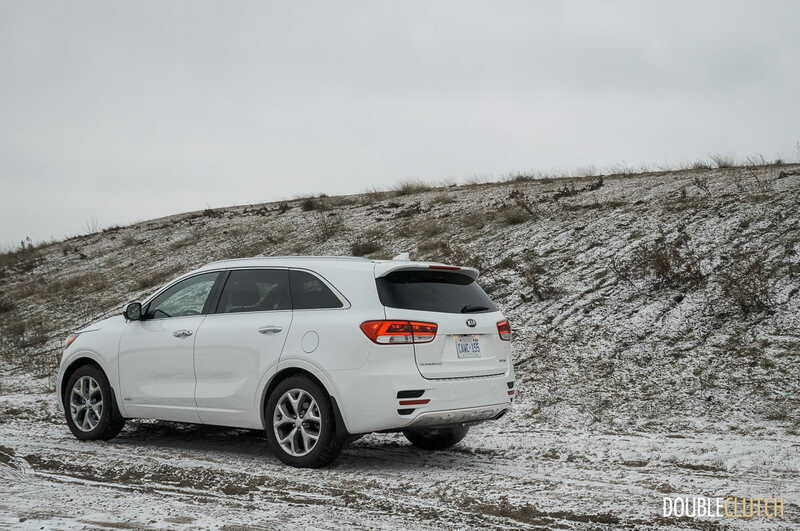 Overall, it’s among the best in its class, and for those who cover a lot of miles, the Kia will rank highly. Aside from this, throttle tip-in is a bit sensitive, and setting the Drive Mode to “Eco” helped to dull response and smooth out inputs. 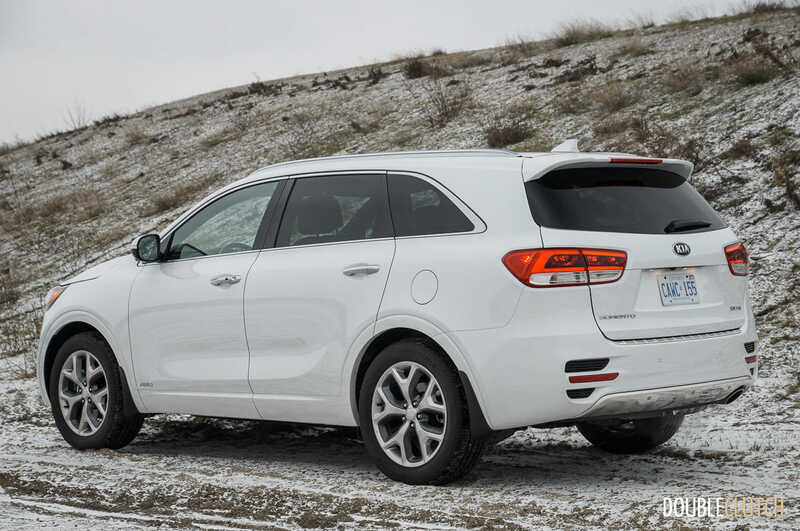 When the need arises, the Sorento can also tow 5,000 pounds. 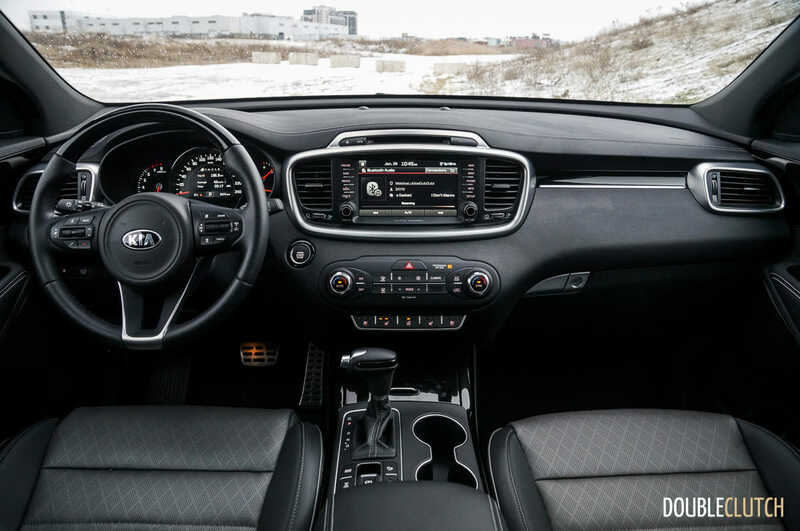 In comparison with the excellent ride, the Sorento’s interior isn’t quite as nice, but is built fairly well, with solid fit and finish. Material selection is a little bit more low-rent compared to the Japanese, with black rubberized plastic looking a little excessively artificial. 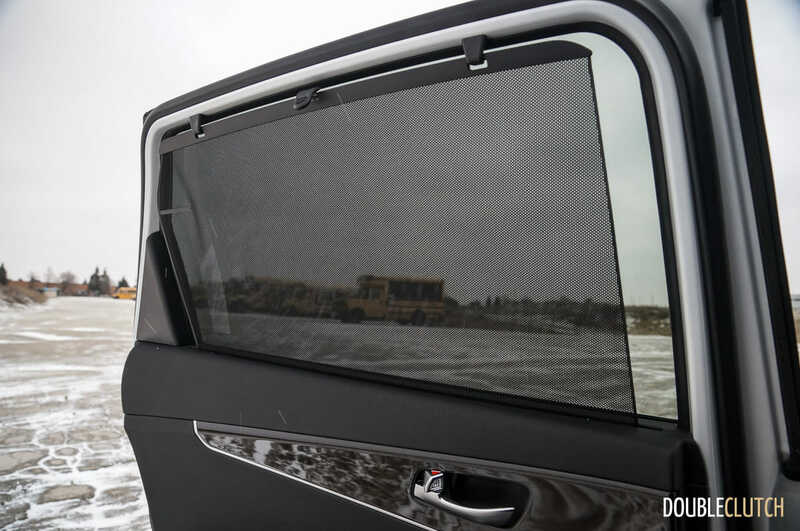 The good news is that it’s an ergonomically sound layout, with all buttons and features within easy intuitive reach. 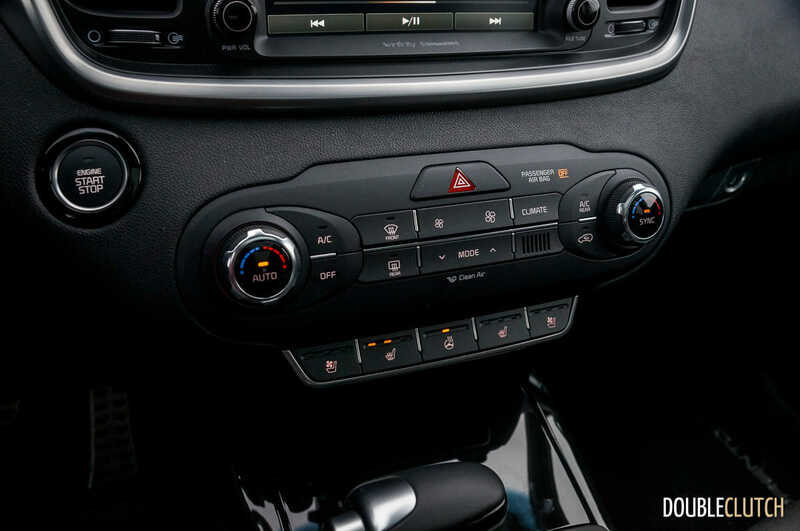 There’s a seven-inch LCD instrument cluster that’s clear and easy to read, and the SX+ gets a centre stack that’s occupied by Kia’s eight-inch touch screen. 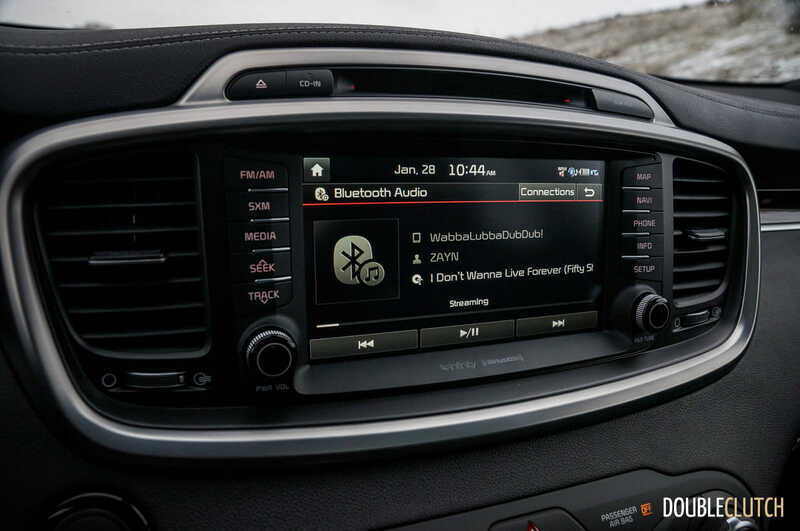 It includes navigation, SiriusXM satellite radio, Android Auto, and Apple CarPlay, which all ensure that the Sorento will be a good vehicle to use for modern smartphone connectivity. 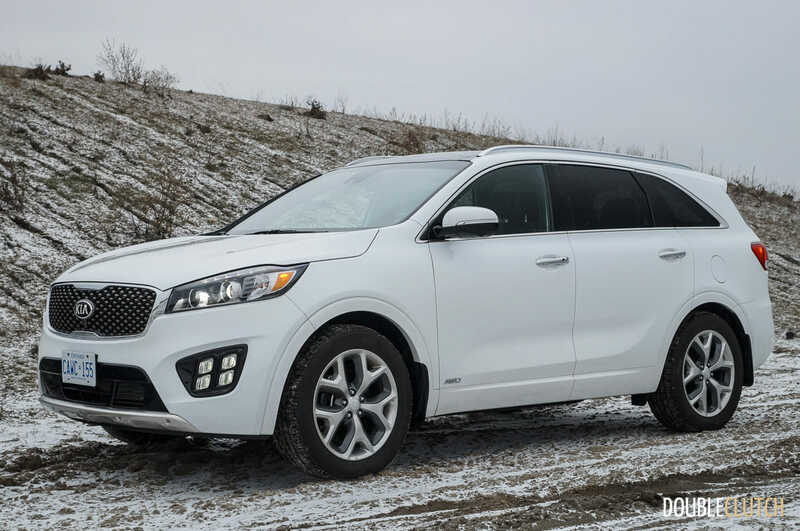 Overall, the 2017 Kia Sorento SX+ V6 is a formidable effort by Korean automaker Kia. In terms of design and driving dynamics, it’s able to hang with the best, and it isn’t too shabby in the fuel economy department, either. 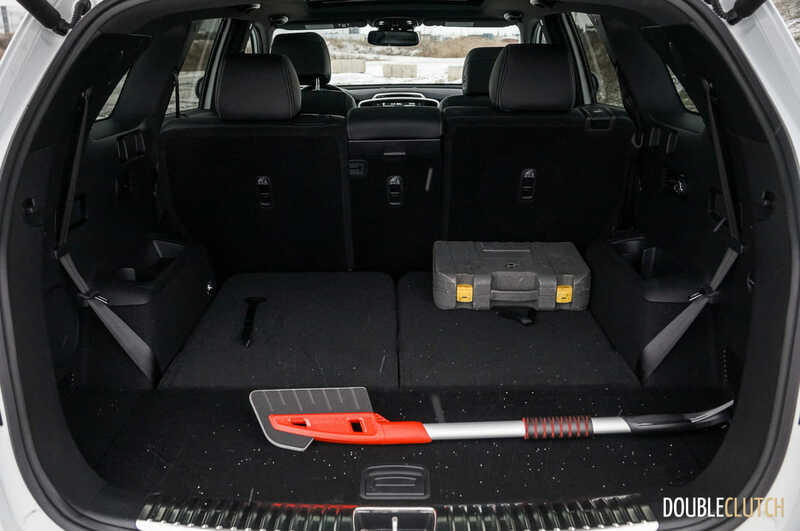 Being smaller in physical size compared to the Honda Pilot, Toyota Highlander, and Mazda CX-9 means that cargo and third row legroom are at a little bit more of a premium, but the advantages of parking and ease of daily use may outweigh the constraints for many buyers. 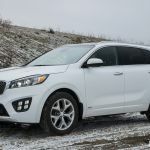 Bottom line – the competitive price means that taking a stroll into your local Kia dealer is probably a good idea when shopping in the mid-size crossover segment. 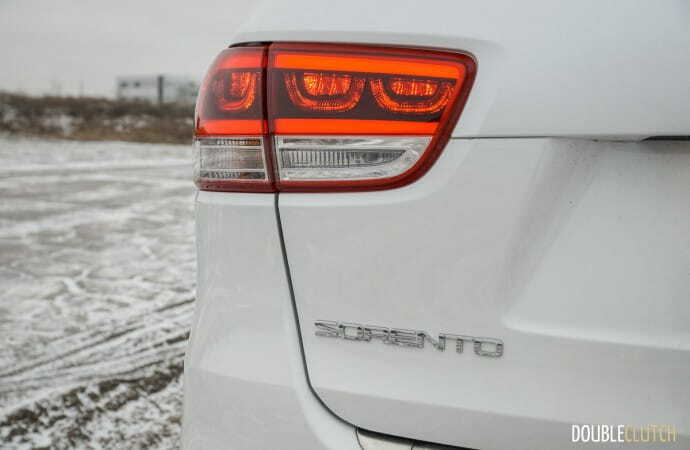 The Sorento is not to be overlooked.